Jason Stedman is a Company Director and Creative Director at The Buzz Ltd, a successful local advertising agency. He specializes in strategy and concept development and has worked on many award-winning advertising campaigns for clients in various industries. He holds a Master’s Degree in Mass Communication from the University of Leicester and a BSc Computer Science from the University of the West Indies. 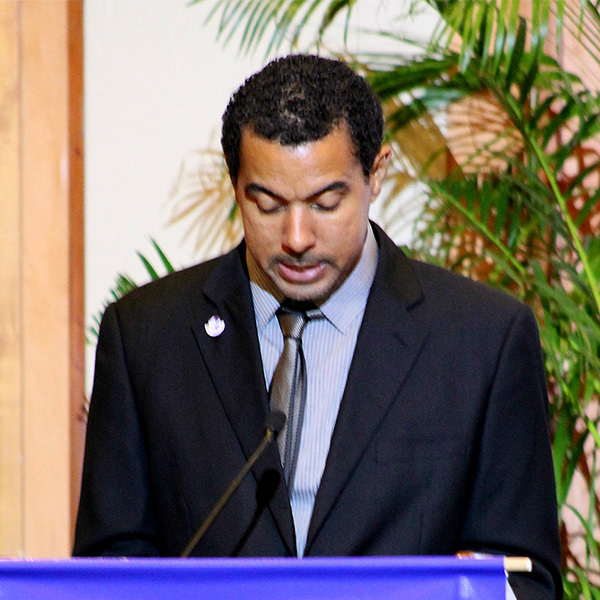 For approximately the last year and a half, Jason has been an active member of the Communications Committee of the Trinidad and Tobago Transparency Institute.